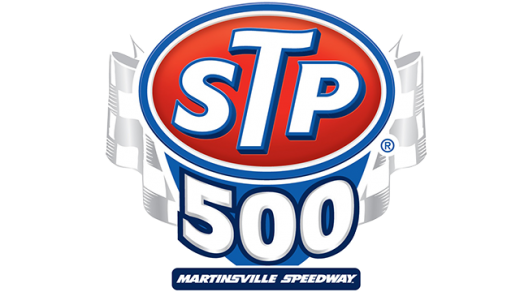 For Kevin Harvick, Martinsville might be the week his streak of eight consecutive first or second place finishes comes to a halt. 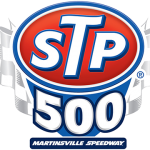 The NASCAR odds are out for Sunday’s STP 400, and they don’t look good for Harvick. Here’s why. Harvick is 5/1. This sounds low and is low, but it’s an uptick from previous weeks. Why the change? Harvick’s track record at Martinsville is OK, but not amazing. Harvick has one career win in 27 starts at NASCAR’s paper clip. He only has three finishes of fifth or letter. More than 50% of the time, Harvick finishes outside the top-10. Again, Harvick’s streak is historic, the type of boost NASCAR needs to get through the Spring. If it continues, it will be against some amazing odds and historical trends. Jimmie Johnson and Jeff Gordon have 16 wins between them at Martinsville. That’s not a typo. They also have 46 finishes of fifth or better in 70 starts. That means there is a 65% chance, based on past history, at least one of the two contends Sunday. Johnson is at 7/2. Gordon is 5/1. Denny Hamlin is also a forgotten name at Martinsville. Hamlin has four wins and has finished fifth or better in half his career starts at Martinsville. Hamlin is 7/1 Sunday. If you gave me Hamlin, Harvick, Johnson and Gordon vs. the field, I would take those four in a second. If that plan falls apart, I blame Kurt Busch, who owns two careers wins at Martinsville and has had the fourth most fastest laps of any Sprint Cup driver this year, even though he hasn’t raced half the season. Busch is 15/1. You can also take your chances with Joey Logano, Brad Keselowski and Dale Earnhardt Jr. for 10/1. Everybody else is 20/1 or higher. Even though this 2015 Sprint Cup seasons has seen several names atop the leaderboard, it seems like there are only a few favorites Sunday. 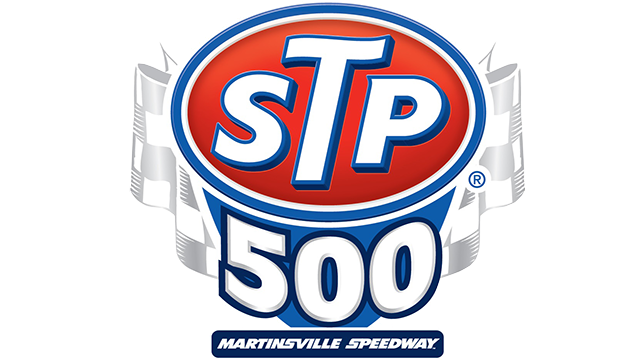 Here’s how your favorite driver stacks up for Sunday’s STP 400. Enjoy the weekend, and insert a random catchphrase here.